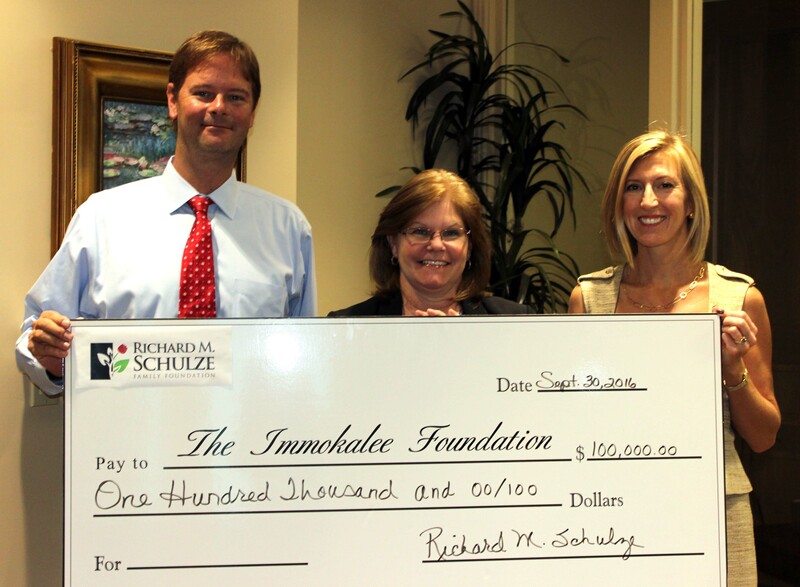 The Richard M. Schulze Family Foundation has granted $100,000 to The Immokalee Foundation to support its Immokalee Readers and Career Development programs. 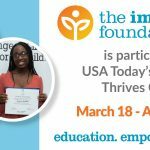 Immokalee Readers is an after-school program designed to target the lowest performing student readers and complement the reading instruction students receive during the regular school day. It matches high school-age tutors with elementary-age children to provide intensive and enjoyable reading lessons. The program currently involves approximately 545 students enrolled at all five elementary schools in Immokalee plus 110 high school students who are trained to be tutors. All of the elementary students make demonstrable gains in reading proficiency and test scores. The Career Development program introduces students to choices for successful futures, whether in college, the military or vocational school. 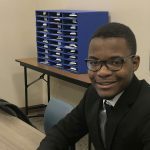 They also learn foundational skills, such as effective communication and networking, leadership techniques, and developing a positive work ethic. Richard Schulze, the founder and chairman emeritus of Best Buy Co Inc., came from a modest background in his home state of Minnesota; he built the company from the ground floor, expanding to six stores in 1983 and going public soon afterward. Today, Best Buy has more than 145,000 employees and operates more than 1,400 stores in the United States and 479 stores in Canada, China and Mexico. The Schulze Family Foundation supports philanthropic efforts in Minnesota and Southwest Florida, where Schulze now resides.